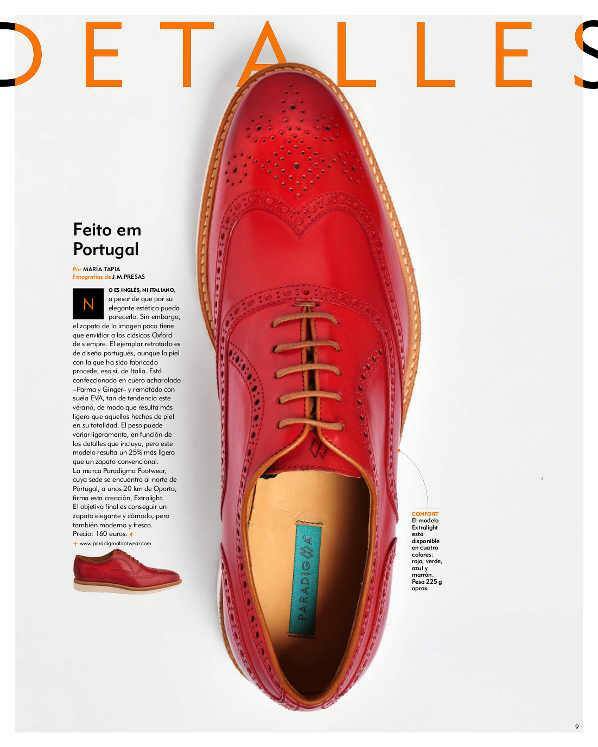 PARADIGMA was highlighted in the Lifestyle Magazine 'Fuera de Serie', available on the sunday jpunal of El Mundo newspaper (Spain). 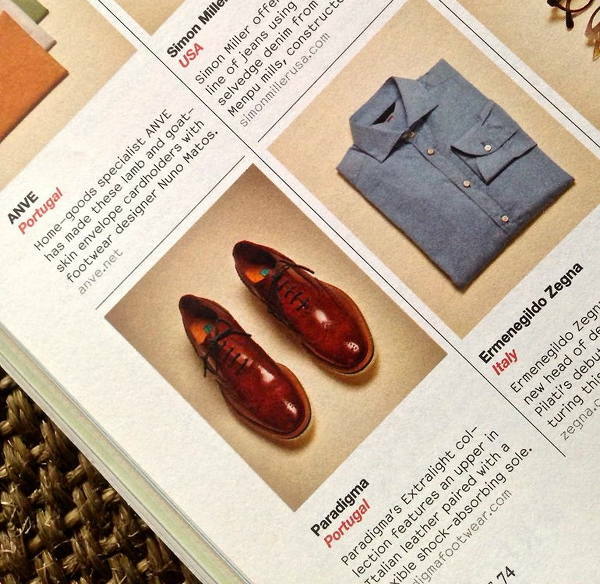 "After A Storm Comes A Calm"
PARADIGMA was among some great brands selected by the MONOCLE magazine - Briefing Fashion. 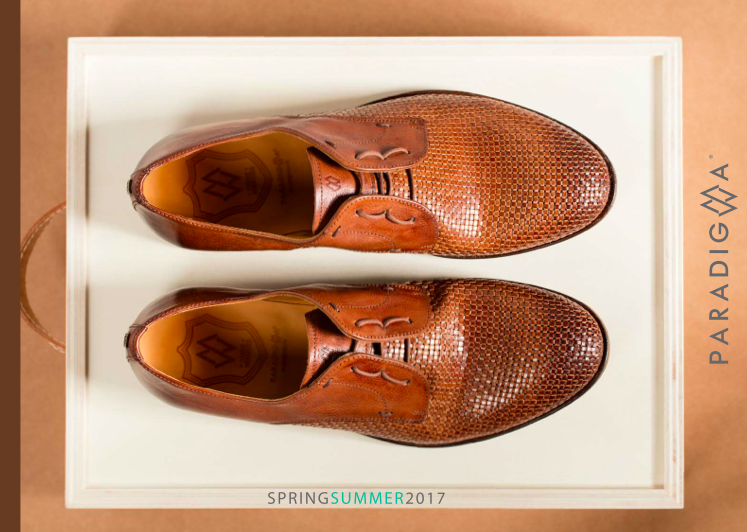 "Top picks in brands for the summer season"